I would like to inquire about your property Bayut - 628-Ap-R-3139. Please contact me at your earliest convenience. 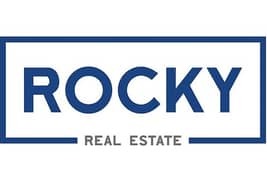 Rocky Real Estate is offering this 2 Bedroom Apartment in a good location in Cloud 9 Residence, Al Sufouh. built-up size 1,223 square feet, Sea and Burj Al Arab, Central AC, shared swimming pool and pool, multiple chq. Service change for Ejari 200 AED. Al Sufouh is one of the localities in Dubai, which is located on the western side of the city and along the Persian Gulf Coast as well. 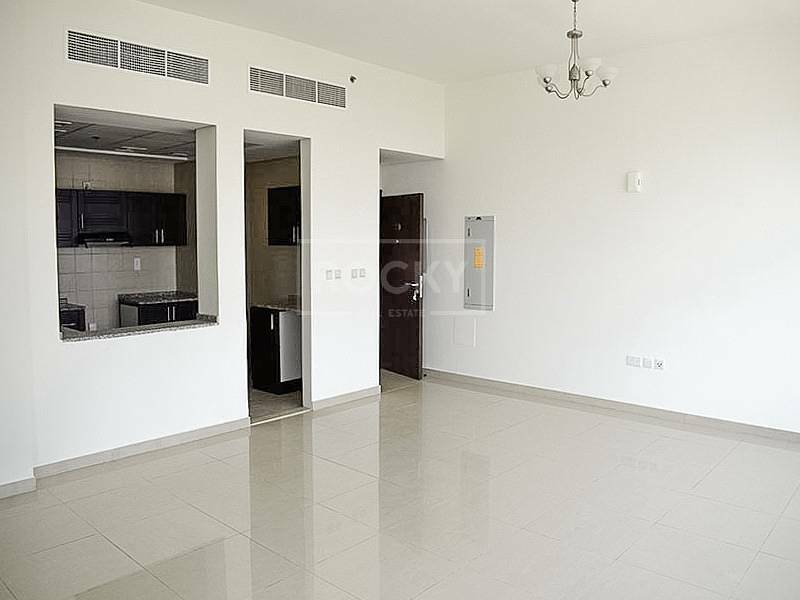 There are also a number of property developments such as Dubai Knowledge Park and Dubai Internet City. We are happy to assist you from 9 am to 6 pm (Sunday to Thursday), 9 am to 2 pm (Saturday).